Sikkim is the latest Northeastern state to join the clamour for an NRC, and implementation of the ILP. However, due to Sikkim’s Constitutional relationship with India, it is not as straightforward as in other states. 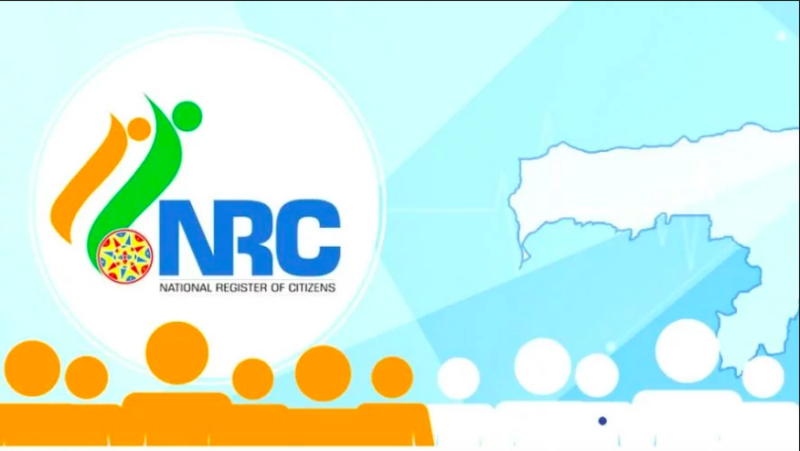 Representational image, NRC logo for Assam. Also Read | Why Has a Little-known Group Labelled April 30 A Black Day?